Welcome on the website of Transchem Sp. z o.o. 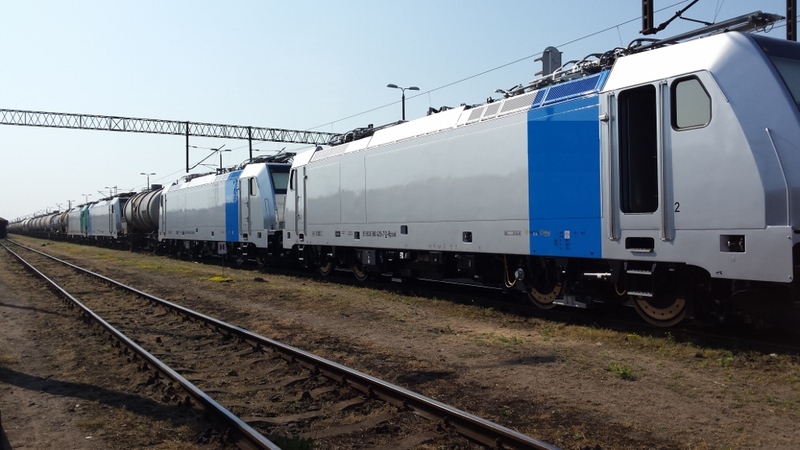 Transchem has been present on the railway transport market since 1993. 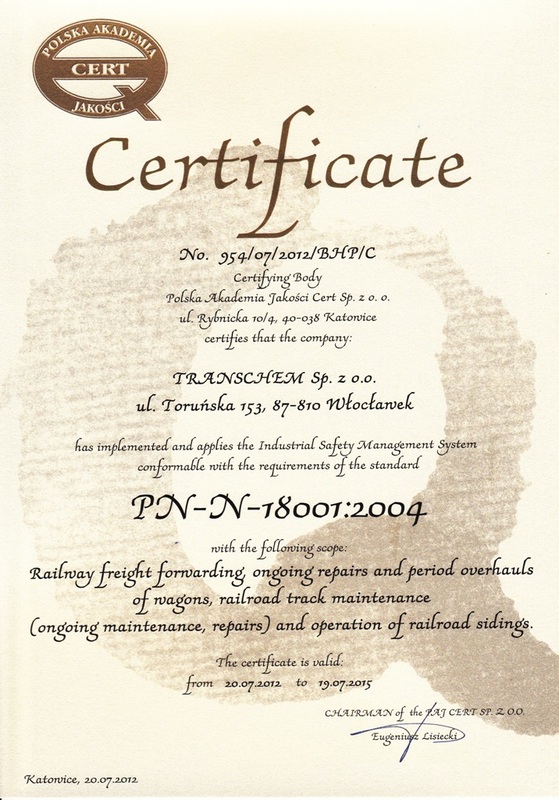 Until that date, Transchem was a railway transport company of Zaklady Azotowe "Wloclawek"(now Anwil). We have been a member of Trade Chamber of Overland Transport since 1995. Have a look on our offer and contact us for more details.